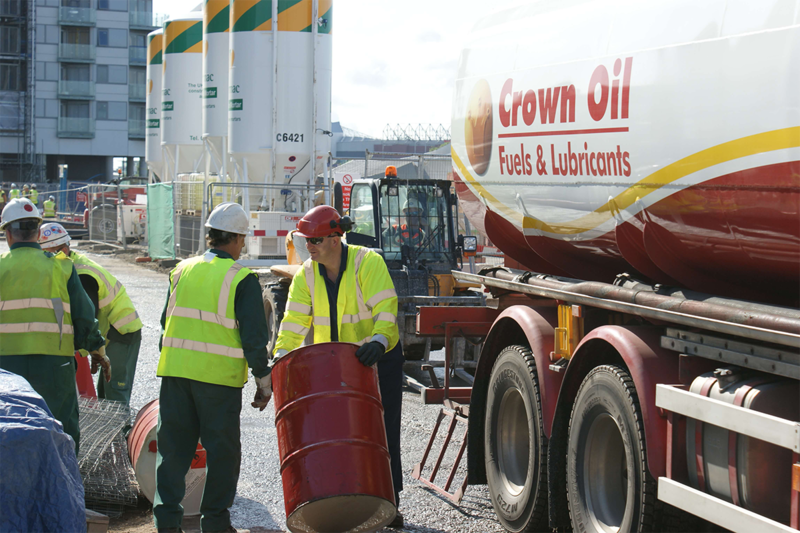 Get in touch today for competitive gas oil prices, nationwide coverage and same day & next day deliveries. If you’re currently buying gas oil and you’re looking to team up with a reliable, long established gas oil supplier, then we can help. 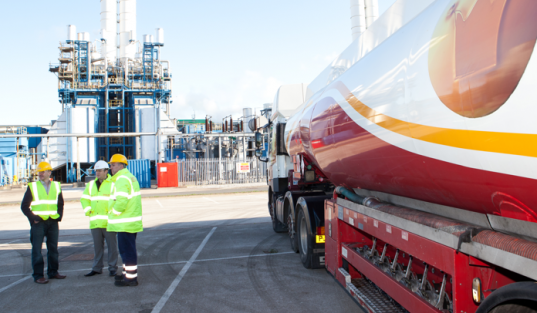 We deliver gas oil all over the UK to businesses of all types, within 48 hours of purchase. But if you need it more urgently, we can provide gas oil in just a few hours with our emergency fuel delivery service. Call us now on 0845 313 0845 to order gas oil to your site. Please give us a quick call now on: 0845 313 0845 or please fill in our online quote form, and one of our team will be able to help you with all your gas oil needs. Are you currently using gas oil for heating? Then we can save you money with our new fuel called industrial heating oil. Please watch our video below; it will show you how our industrial heating oil works and how it can you save money. Delivery of our products is subject to availability and location, however, in most cases and on most products, we can deliver on the same day, next day or any time should you not need your items straight away. We also provide a full range of services for our customers. You can find a complete list of our fuel services here. 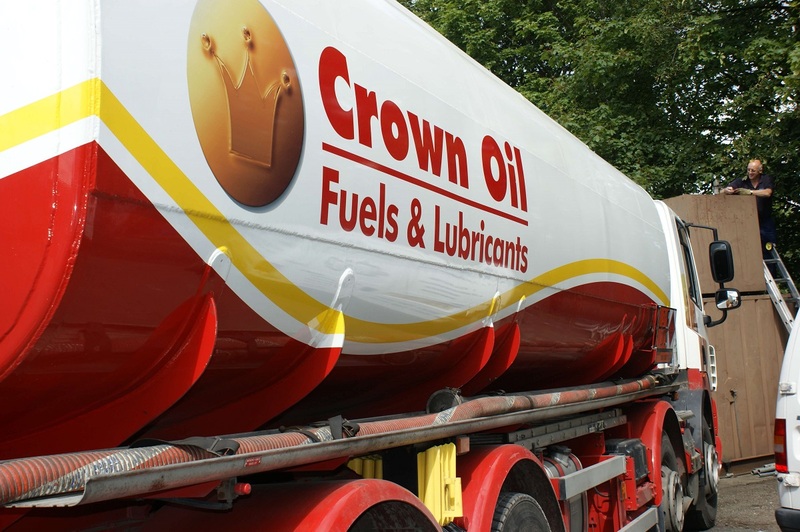 For more information regarding our fuel and lubrication products, please fill in the quote form to the right or give one of our friendly members of staff a call now on 0845 313 0845.